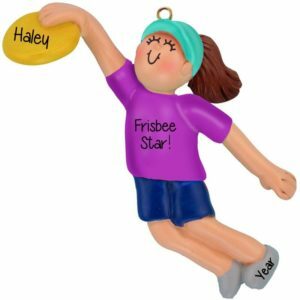 Perfect for every Sports enthusiast! 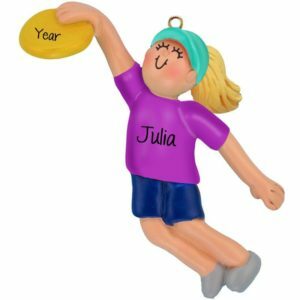 So many sports, so little time! 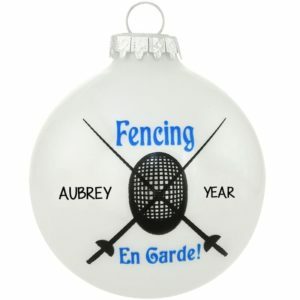 Remember this Christmas season with a fun Sports memento that may be just a little out of the proverbial sports “box”. 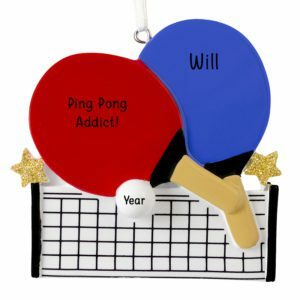 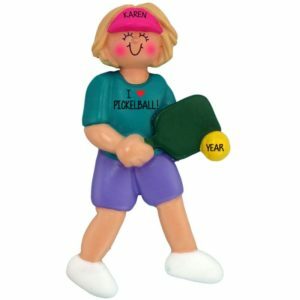 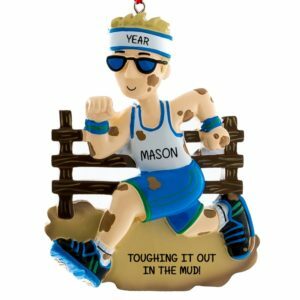 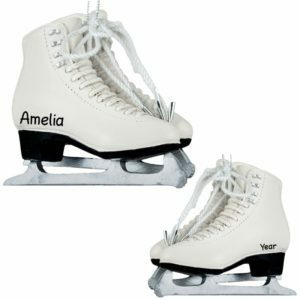 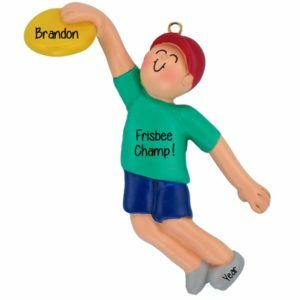 Our Other Sports category offers gifts for those sports that may have a smaller “team” environment, but are still way cool! 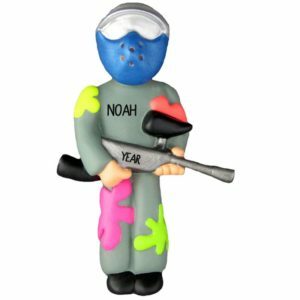 For the PAINTBALL and DART enthusiasts, we’ve got you covered. 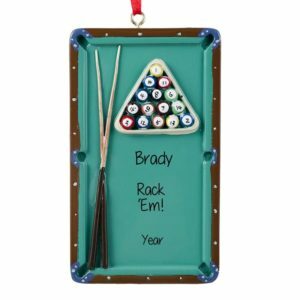 Have one of our talented artists hand personalize a BILLIARDS ornament to commemorate that perfect break. 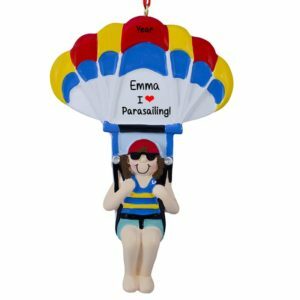 You will definitely fall for our BUNGEE JUMPER, but don’t get carried away, or you might need one of our males or females in CASTS or CRUTCHES! 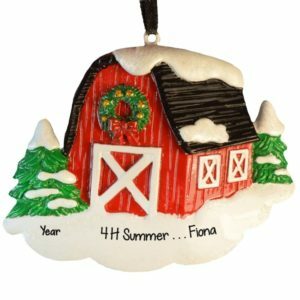 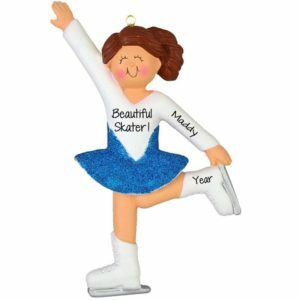 We offer ornaments for the ROLLER SKATING enthusiasts and even JUMP ROPING. 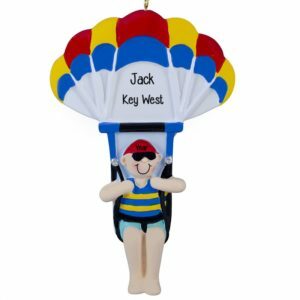 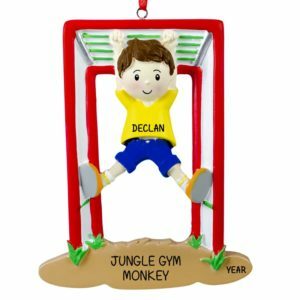 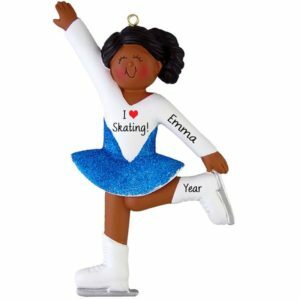 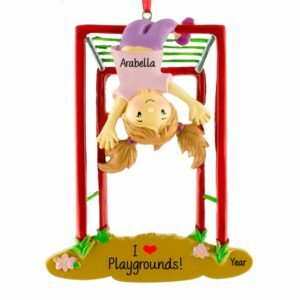 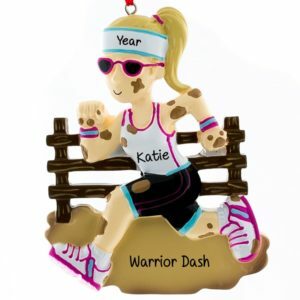 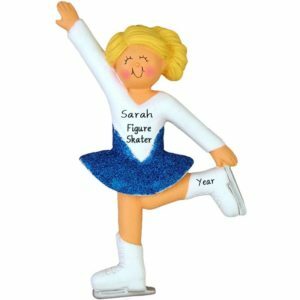 Personalized Ornaments For You will dance our way into your hearts with our BALLROOM DANCERS. 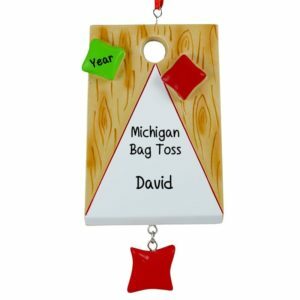 Order your thoughtful and affordable personalized gift and share your holiday spirit this year and many years to come!